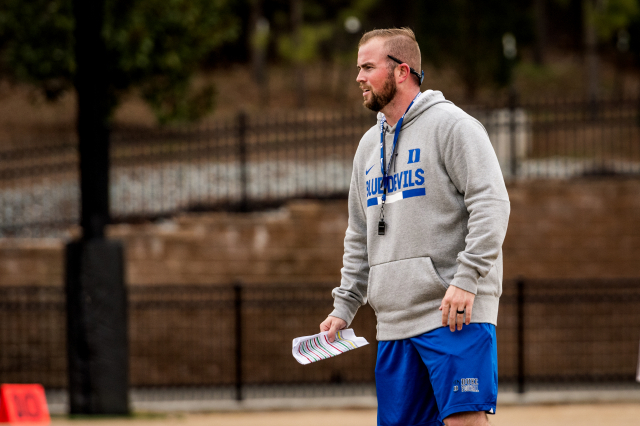 Today on the Coach and Coordinator podcast, Keith Grabowski is joined by Duke University assistant offensive line coach Nate Leonard. Coach Leonard discusses his coaching journey, reflects on his time at the University of Texas at San Antonio as player and how that has affected him as a coach, all while giving insight on his culture for his unit at Duke. Reinforce your playbook and improve your knowledge with Coaches&apos; Notes. Create your account and start your 7-day free trial!